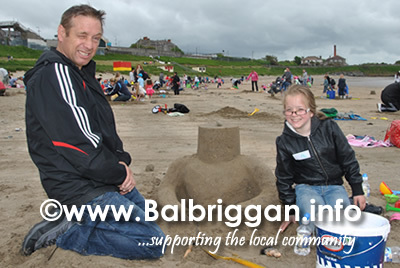 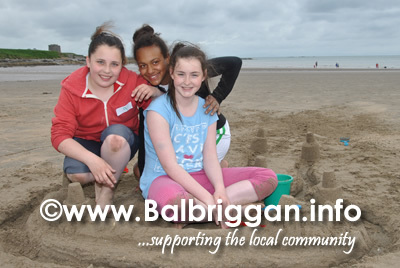 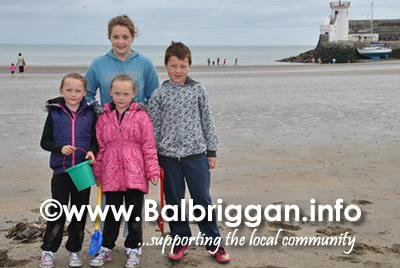 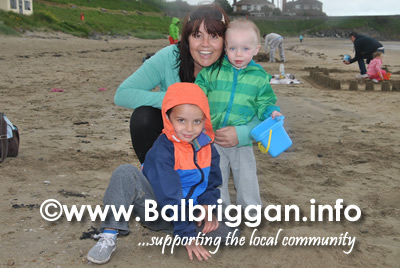 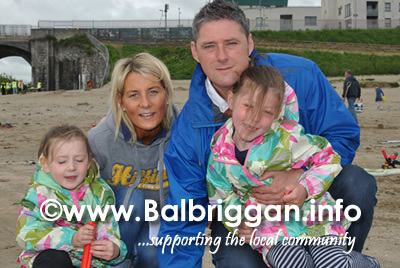 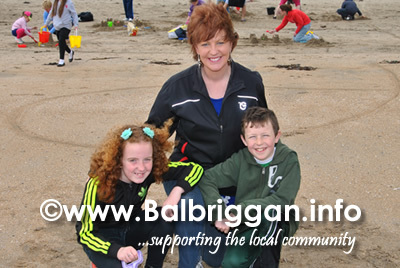 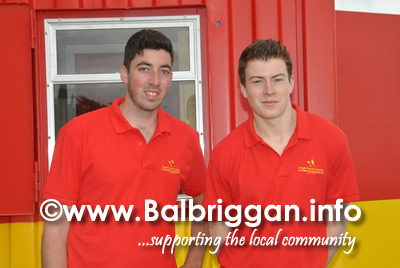 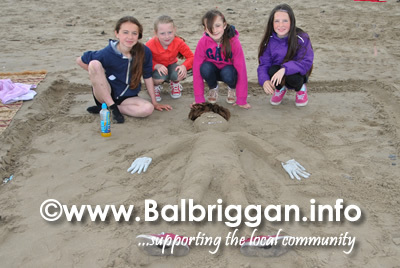 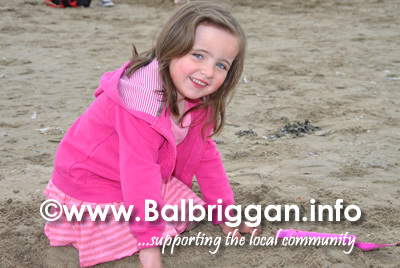 There was a fantastic turnout on Balbriggan beach as the Balbriggan Summerfest Sandcastle Competition 2013 got undeway. 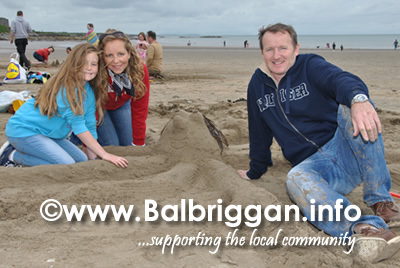 Families pooled their skills together to see who could come up with the greatest creations. 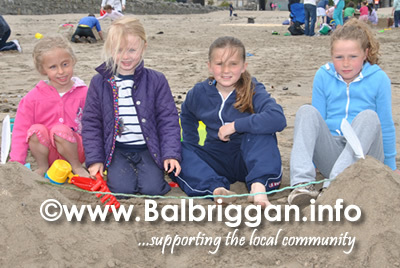 Sandcastles came in all shapes and sizes with additions including moats, characters, seashells to name but a few. 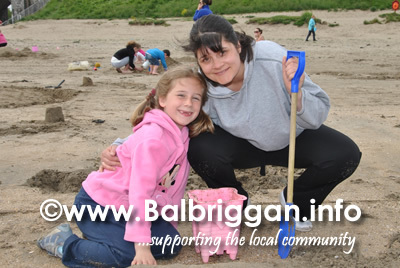 A great morning on the beach and great to see so many people taking part.This event is kindly sponsored and judged by Kevin Tolan, KT Designs, Architectural and Planning Services.